The NIMASA DG who spoke at the Redeemed Christian Church of God (RCCG) Youth Conference tagged IGNITE with the theme; “Taking Territories” urged them to work hard and embrace peace rather than violence in order to take charge of their territories. Dr Peterside whose message was focused on “Taking Territories Politically”, said that a territory is not limited to a geographic area under a common ruler but includes any sphere of influence under a particular leadership or jurisdiction, adding, that there are spiritual, geographic, economic, political, social and other territories. He noted that the political territory is the most important in physical spheres, as it shapes what happens in the other territories. Speaking further, Dakuku listed other principles to include a new attitude, ability to adapt to change, acquisition of new skills and absolute faith that you already have the territory. Accordingly, he stated that these principles that are all biblical apply to taking political territories as it does to other territories. He said, “Of all the territories, the government or political territory is most strategic and that government is perhaps the most important human institution to change the society”. He said anybody who gets involved in politics following the biblical principles of taking territories will succeed. 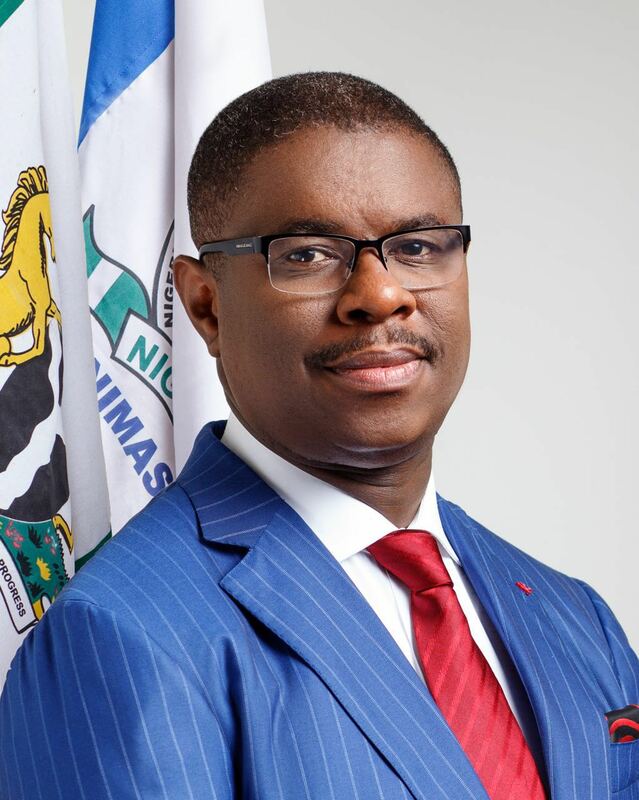 While admonishing the youths against seeing politics as dirty, Dr Dakuku urged them to get involved so that the nation’s political landscape will have more God fearing and visionary leaders. Also speaking at the event, Pastor J T Kalejaiye, the Special Assistant to the General Overseer of the Redeem Christian Church of God on evangelism who spoke on taking territories spiritually, urged the youths to be more dedicated to God. Other speakers at the conference which held simultaneously in Port Hacourt, Abuja, Lagos and Mombasa Kenya with an audience of over twenty thousand people, were; Pastor J.F. Odesola, Pastor Peter Amenkheinan, Pastor Thomas Etuh and Pastor Emefenim.